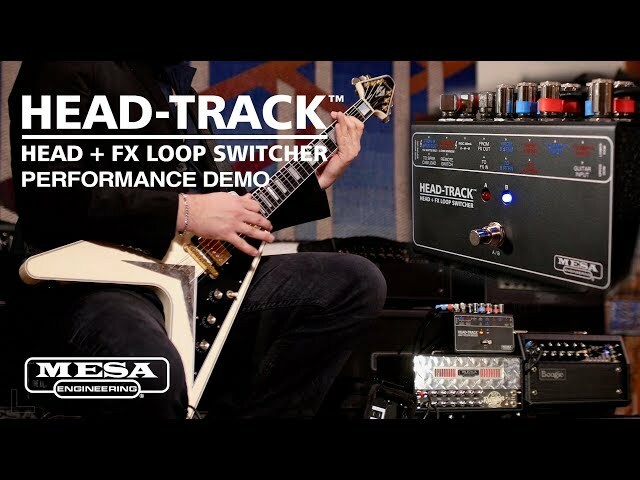 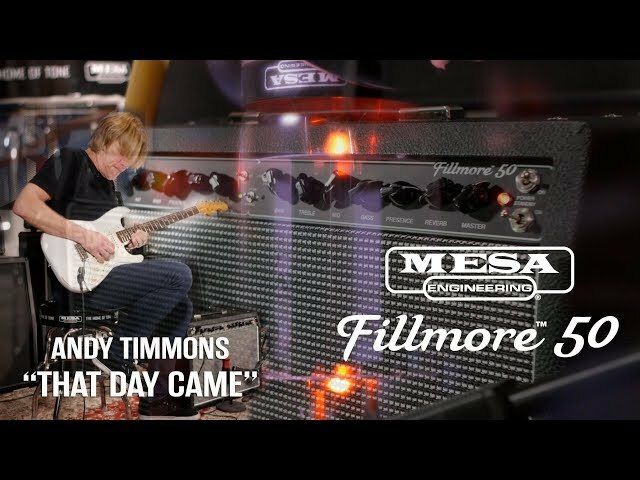 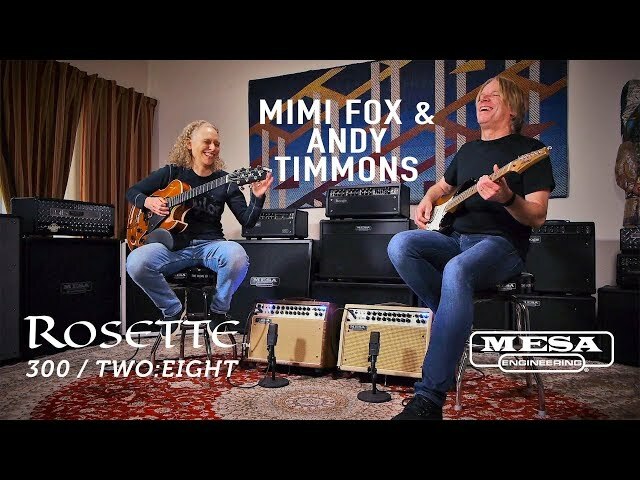 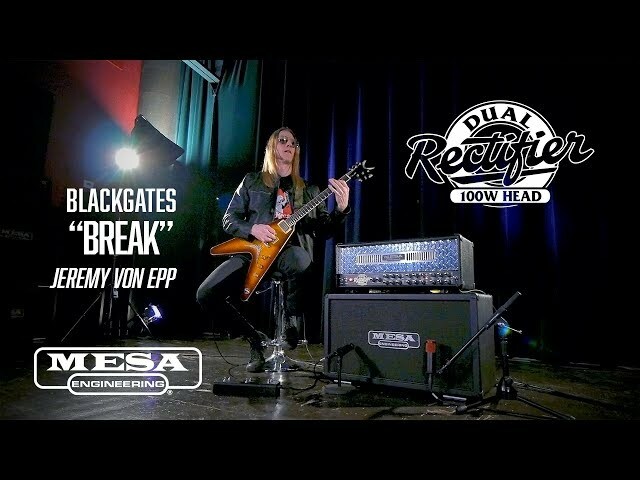 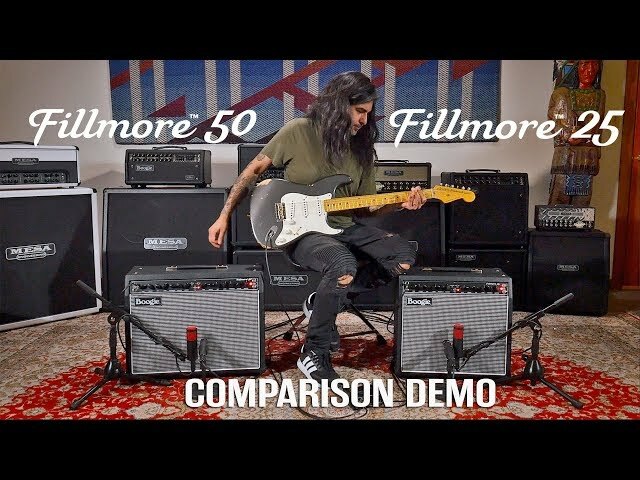 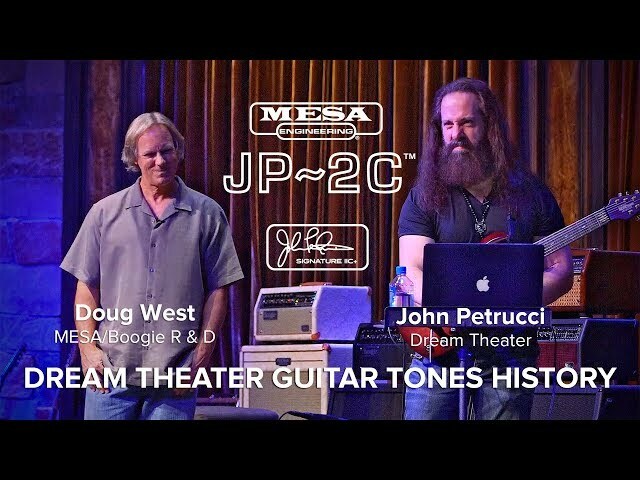 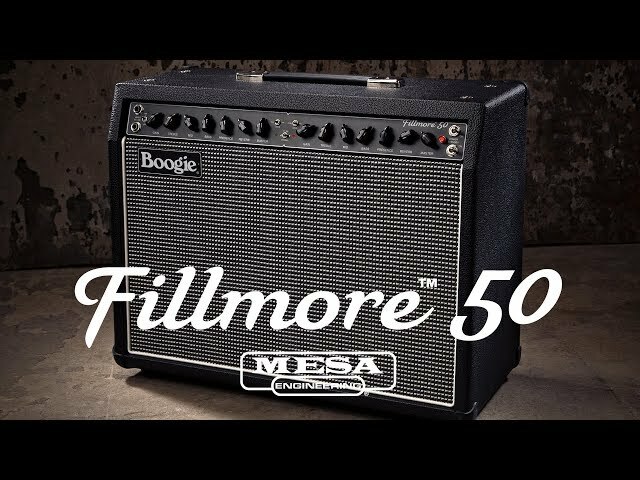 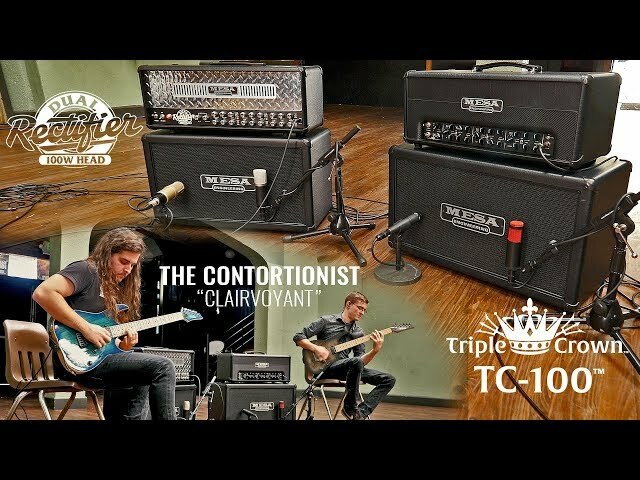 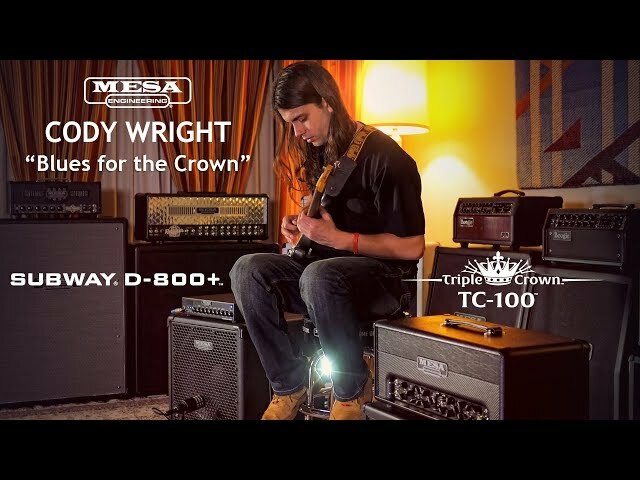 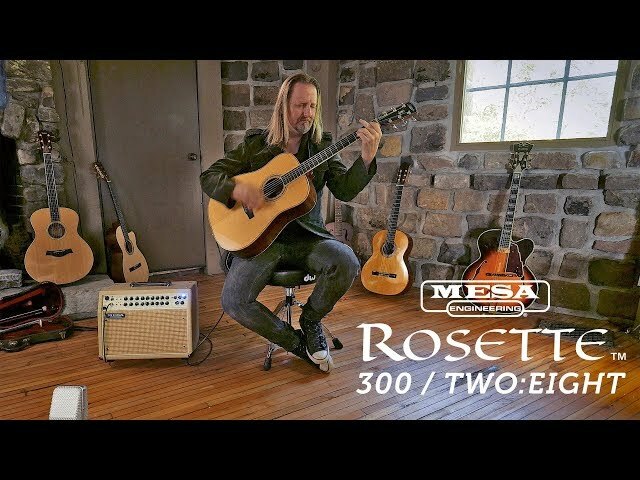 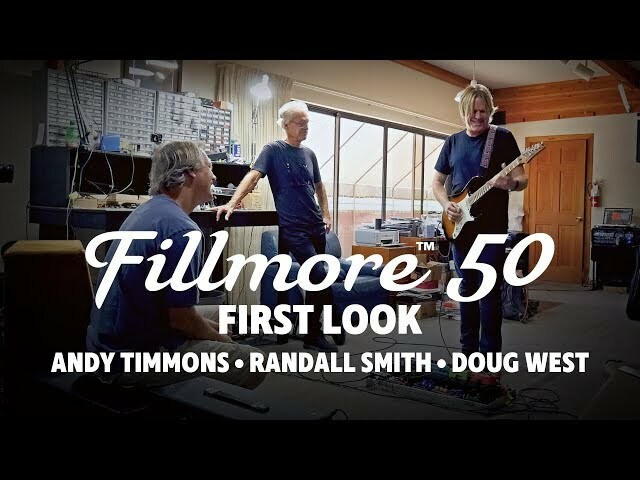 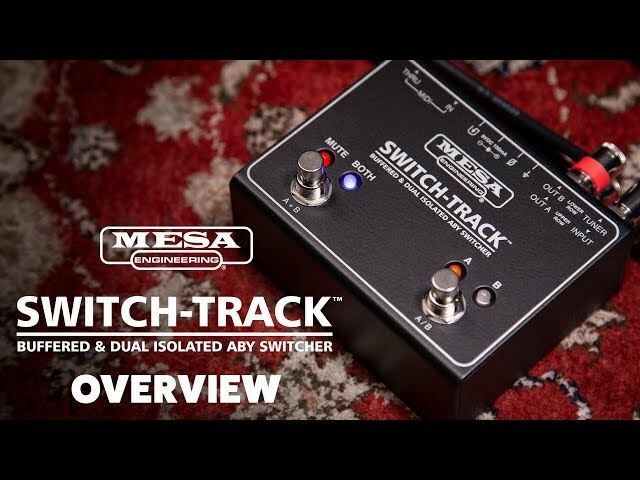 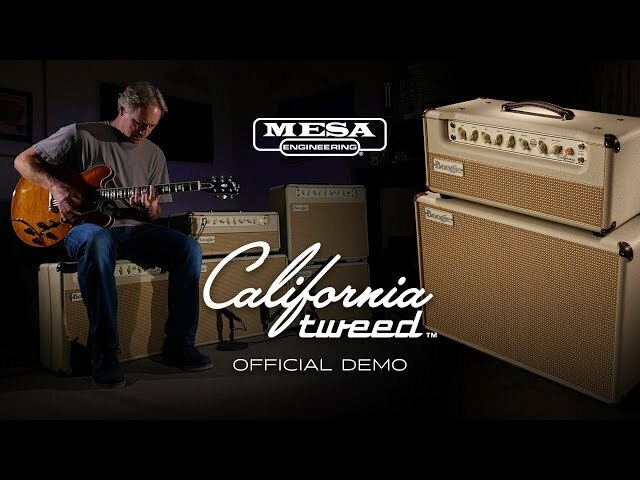 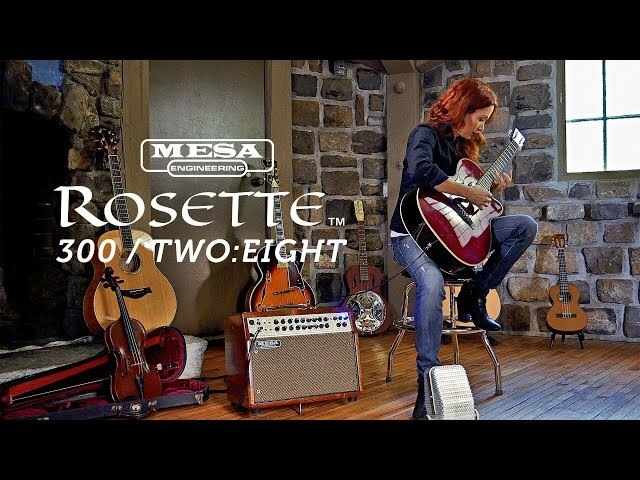 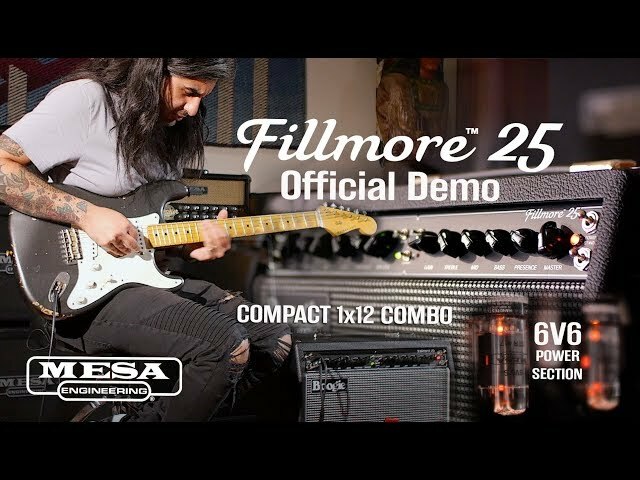 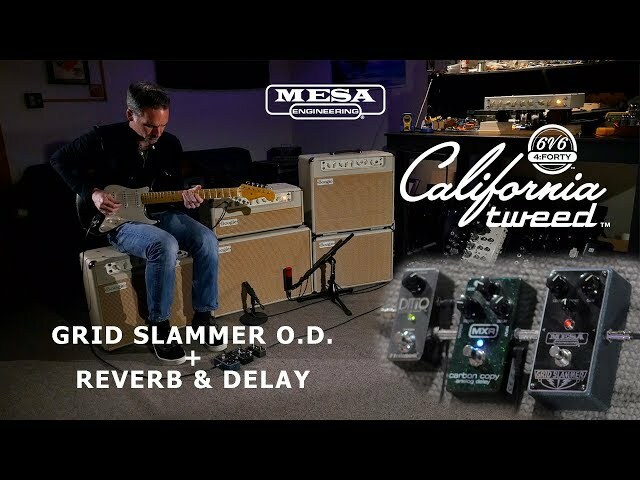 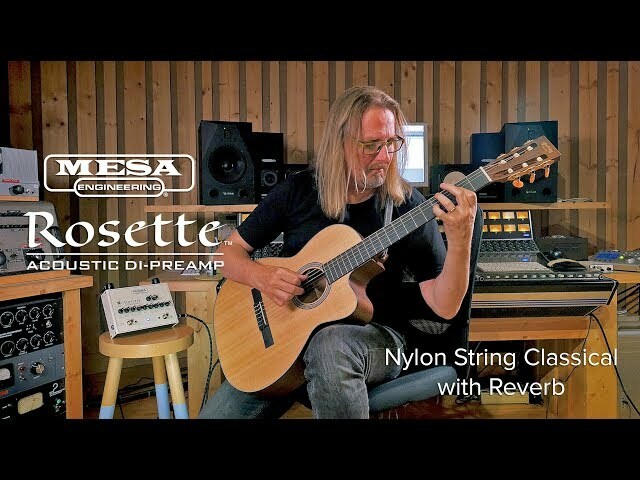 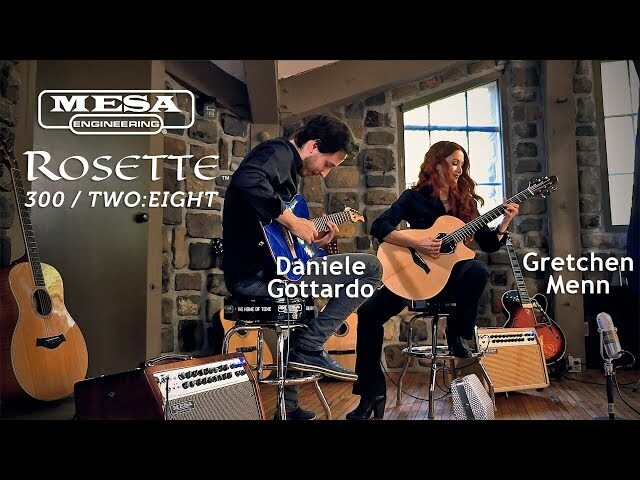 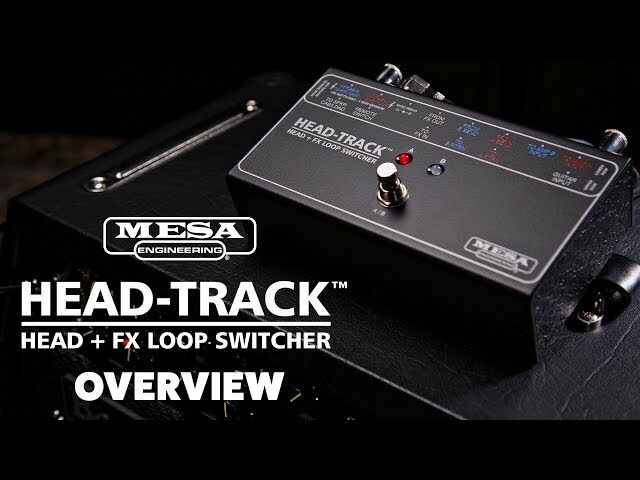 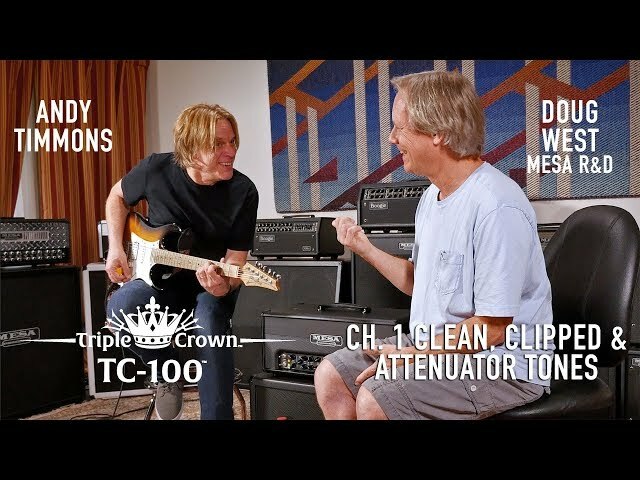 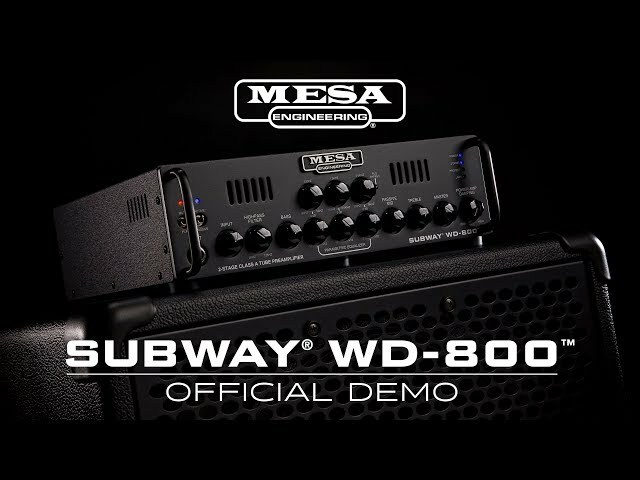 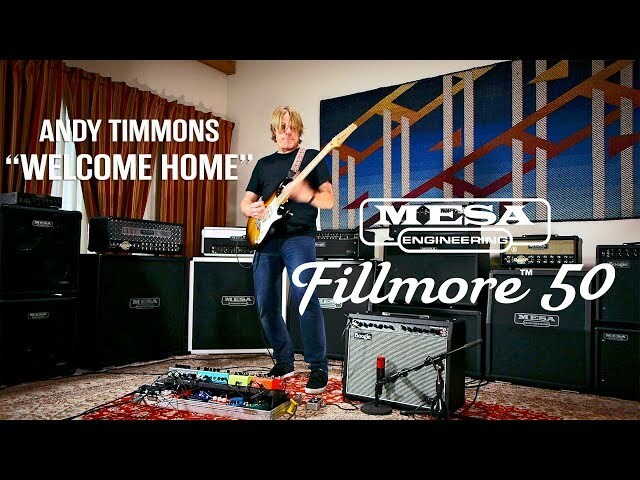 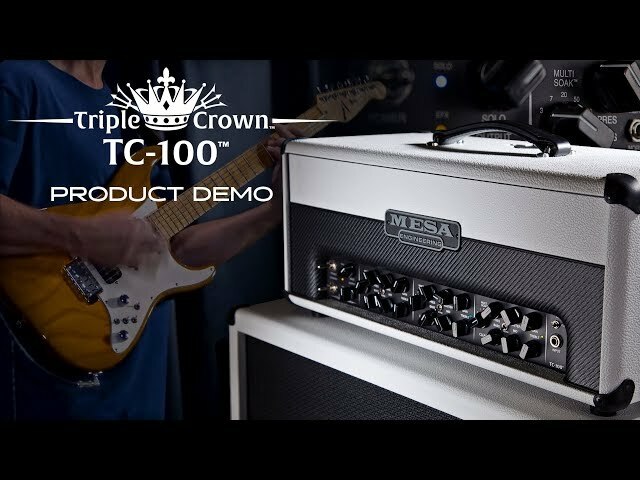 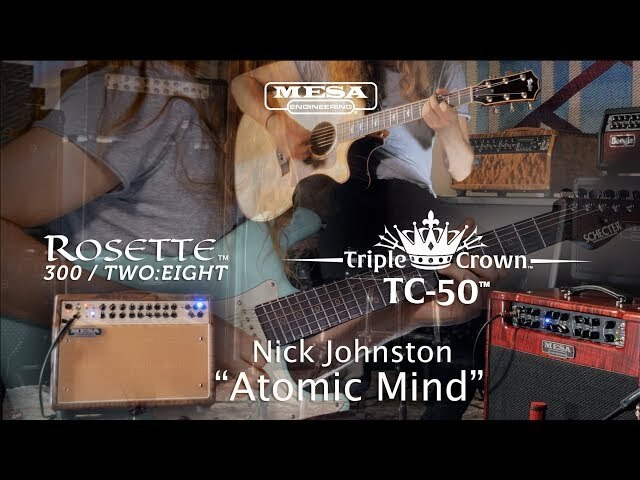 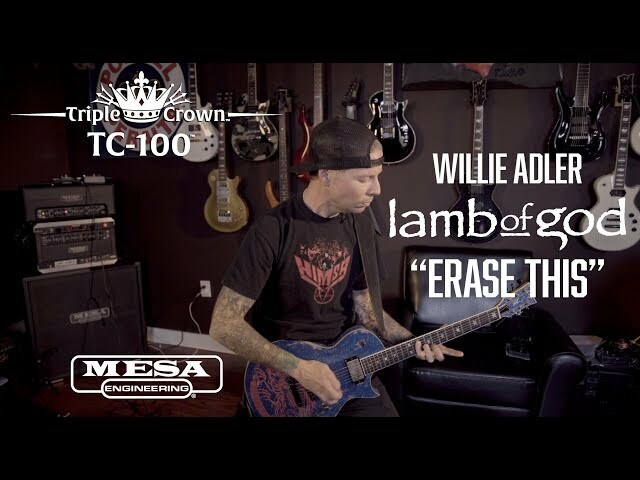 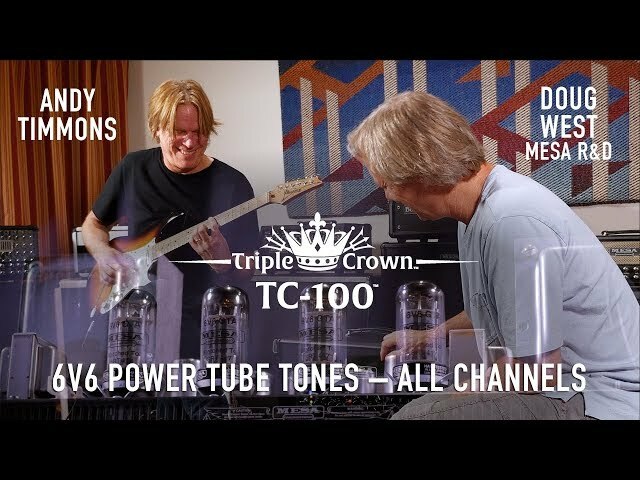 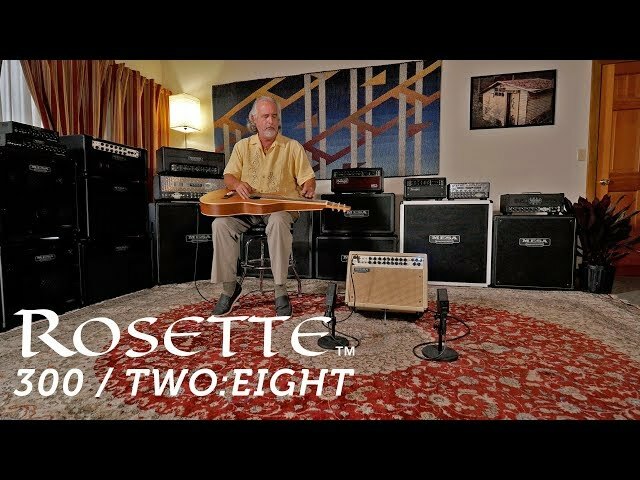 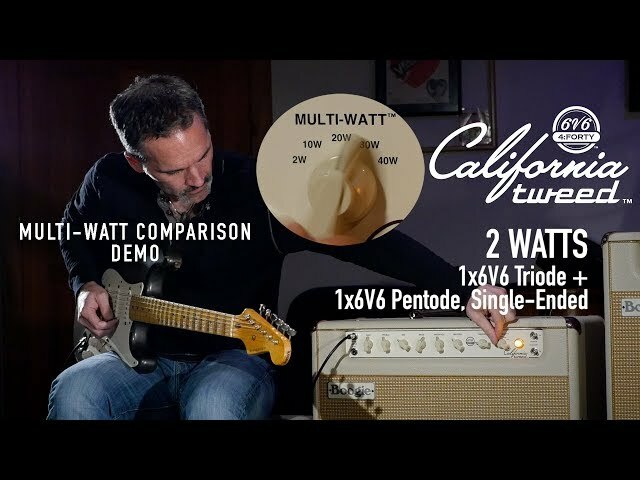 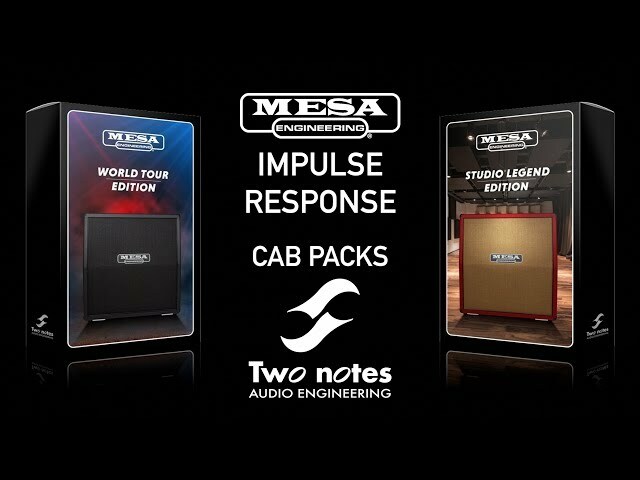 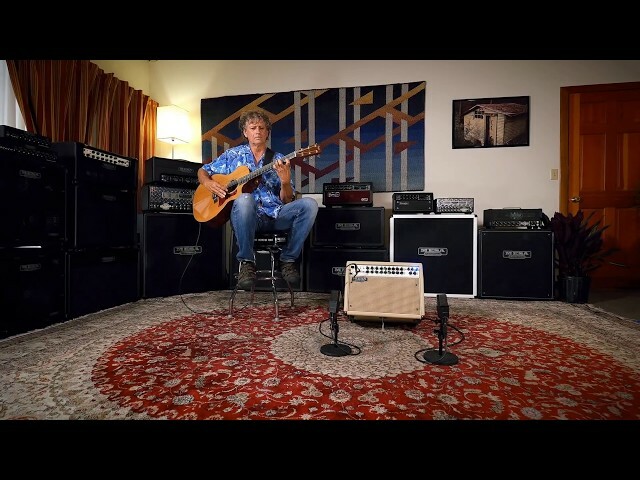 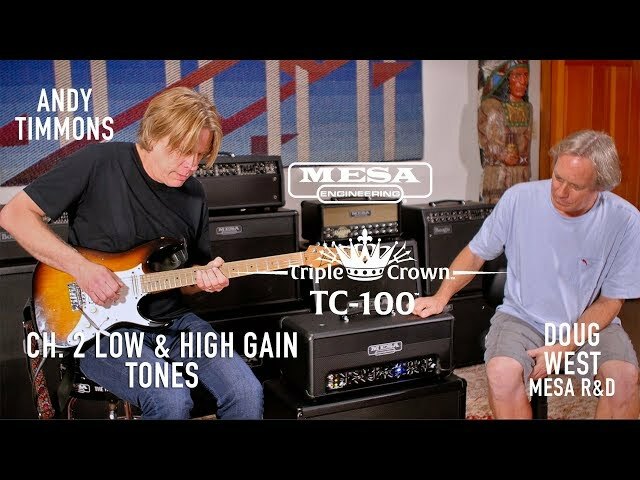 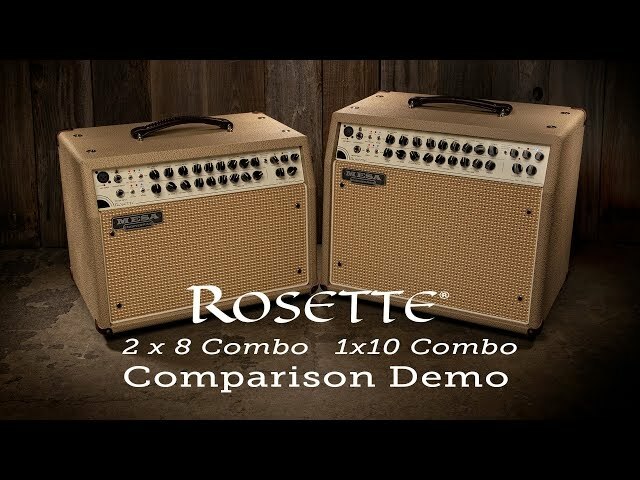 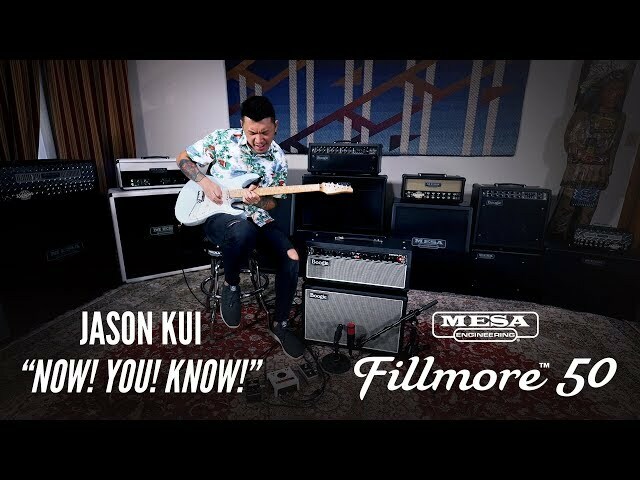 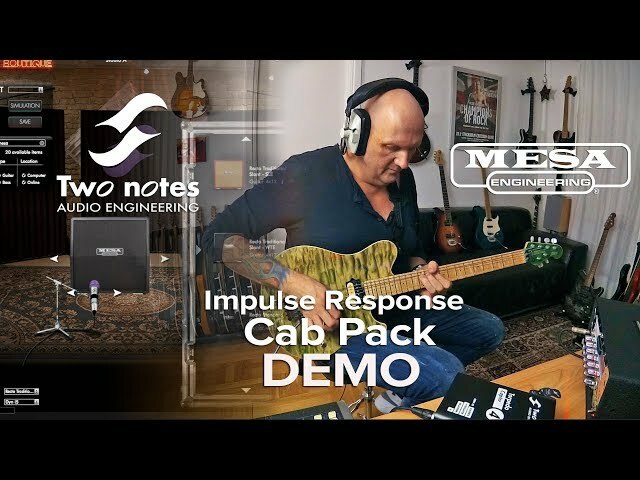 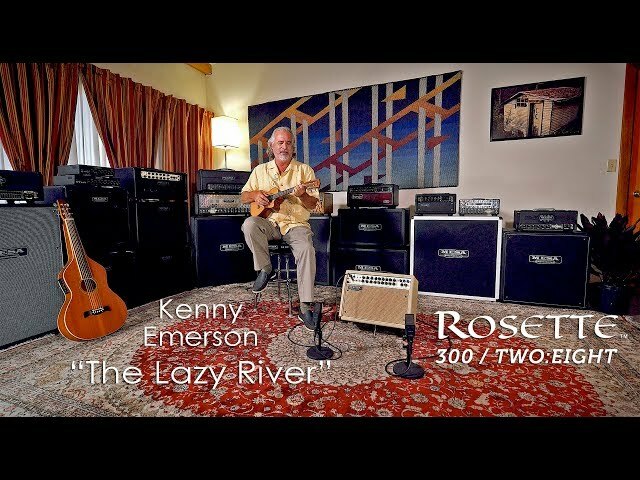 Mimi Fox and Andy Timmons joined forces at the MESA factory recently to perform a few tunes with the Rosette 2x8 combos to showcase how well they work for great jazz tone on big box guitars and solid body guitars too! 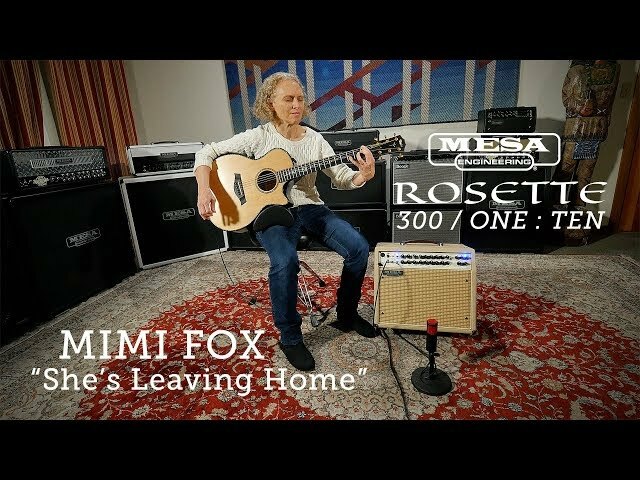 Mimi is playing through her signature Heritage guitar and the Rosette stays true to the guitar’s warm, full, and smooth tone while providing just the right touch of organic room reverb effect from the amp’s FX suite. 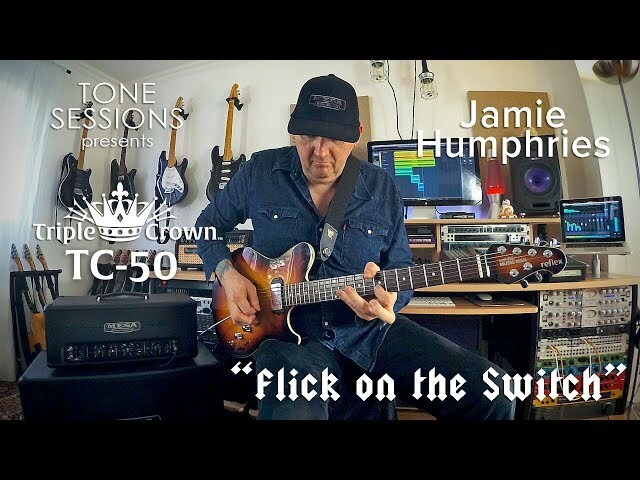 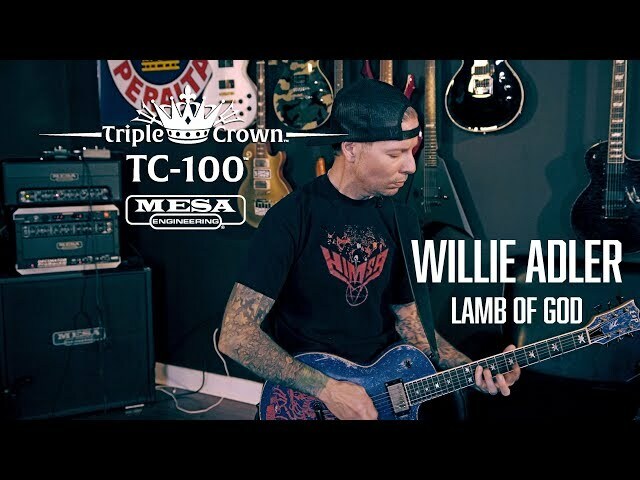 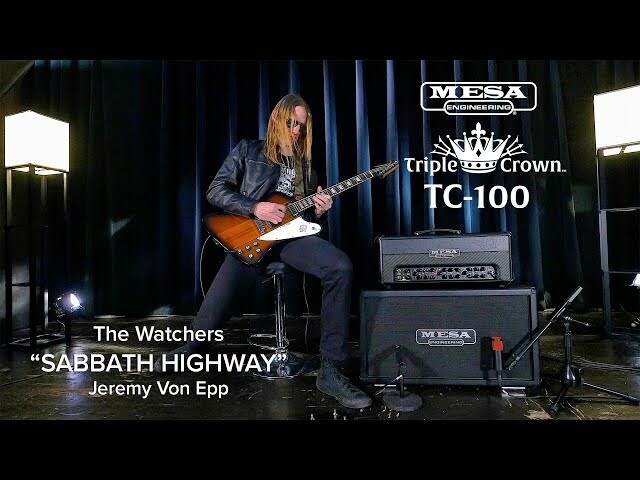 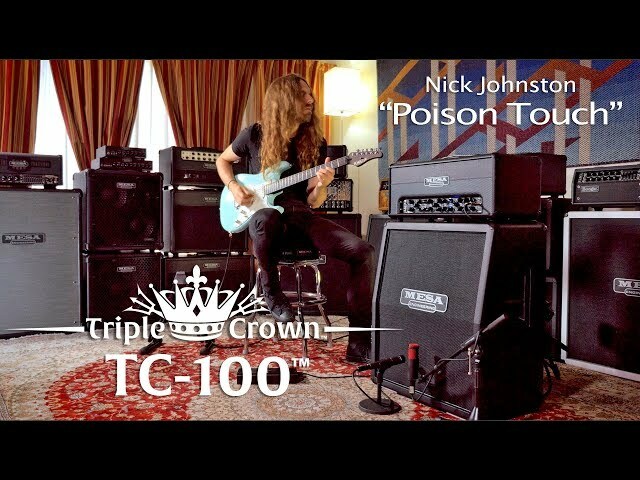 Andy is playing his signature Ibanez AT-100 guitar and achieving a classic, full & warm jazz tone with a neck position single coil pickup and some fine tuning using the powerful EQ of the Rosette. 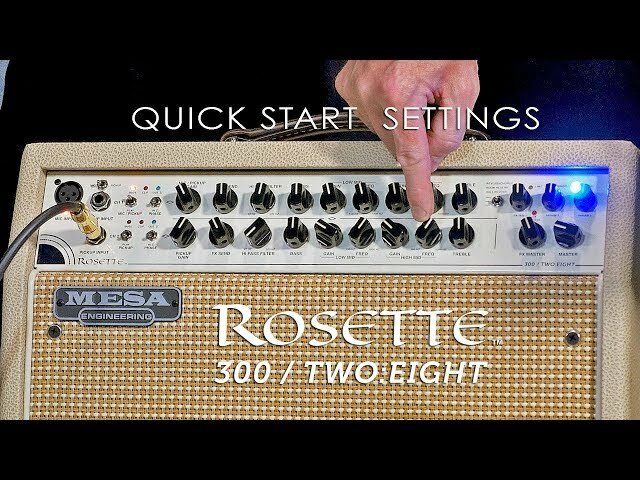 Just the right amount boosted Bass with some Treble rolloff and slight fine tuning on the mids produces dynamic, legitimate tones with instruments not commonly associated with jazz styles. 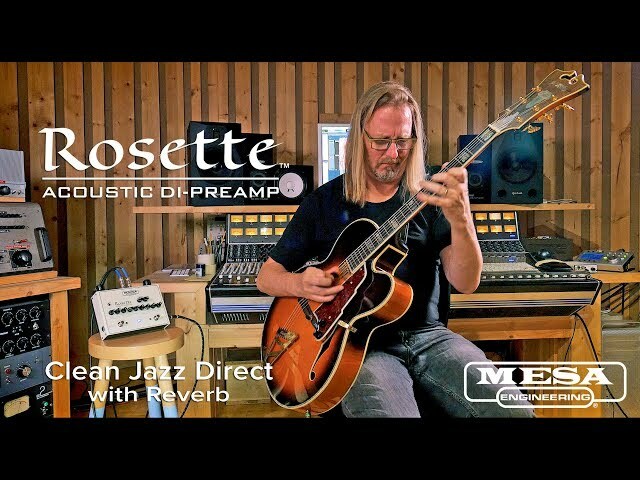 A nice touch of room reverb from the on-board reverb completes the authentic jazz flavor. 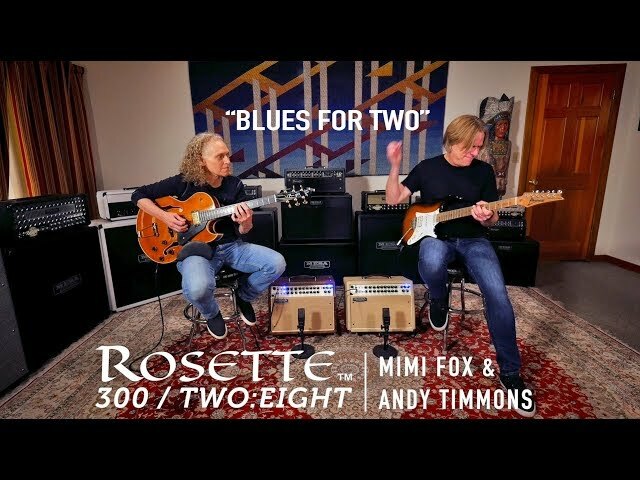 Our thanks to Mimi & Andy for their outstanding playing and Tone! 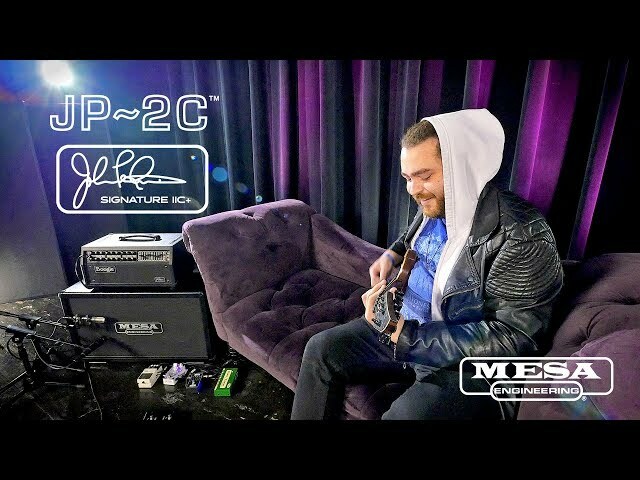 Stay tuned for more performances from this series coming soon.